Social Investment or Child Care on the Cheap? Governments around the world have been expanding early childhood education and care (ECEC) systems in recent years - often in the name of social investment - yet some do so in ways that are more in line with social investment objectives than others. To investigate these differences, this paper examines ECEC policy-making in six countries that have significantly expanded ECEC spending in recent years: France Germany, Ireland, Slovenia, New Zealand, and Norway. The analysis probes how ECEC expansions have come about in these countries, using indicators that capture quality, accessibility to low-income families, and the quality of ECEC jobs. The paper then explores why countries have pursued varying goals. One finding concerns the weight of historical legacies in shaping the direction countries take as they develop early childhood services. Left political power is the second factor influencing the nature of ECEC expansion. Governments of the left and the right have devoted more spending to child care and early education programs in recent years, yet only left parties do so in ways mindful of gender and class equality. These governments are therefore more likely to develop programs that invest in children, their parents, and child care workers. 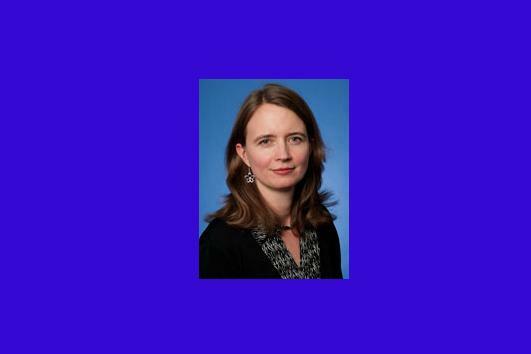 Kimberly Morgan is professor of political science and international affairs at GWU.